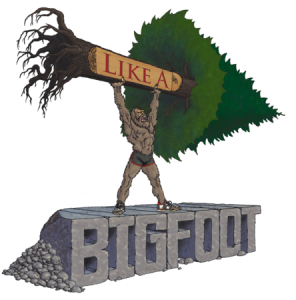 This week I’m super pumped to chat with Catra Corbett, one of the most accomplished ultrarunners I’ve had the pleasure of sharing a few miles with. Catra is a wonderful human being and an amazing athlete. When you meet her you instantly know that she absolutely loves running and expresses her joy for the sport by taking on gigantic challenges. Just to give you an idea here’s some of her summer schedule- Beyond the Limits 72 hour run, Desert RATS stage race, FKT on the 310 mile John Muir Ramble Route, and then the Triple Crown of 200s (where you run all three of Candice’s 200 mile races)!! And that doesn’t include crewing for Badwater, the a handful of other races she’s signed up for, and her current running streak! 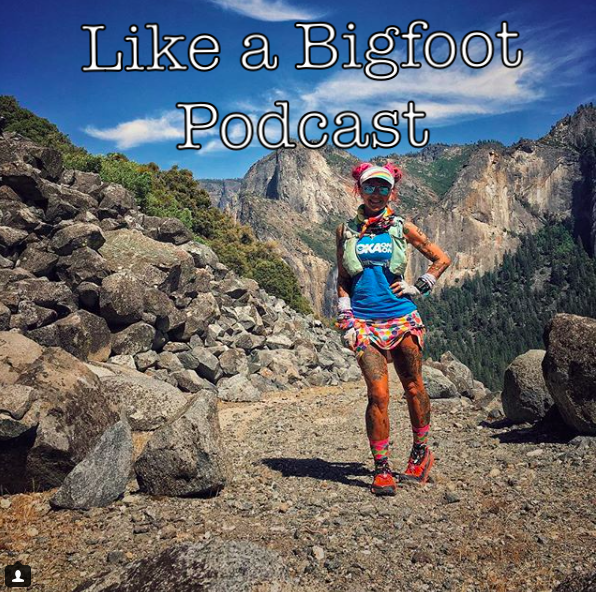 In this episode Catra shares stories from her early running career before we get into her recent FKT (Fastest Known Time) on the John Muir Ramble Route- 310 miles from San Francisco to Yosemite National Park. 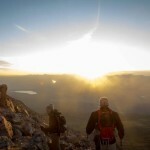 It sounds like it was a really challenging adventure that led her and her crew through all the peaks and valleys that come from ultrarunning challenges. We also talk about the impact she has on others by sharing her story and expressing her love of running. Catra recently wrote a book called “Reborn on the Run: My Journey from Addict to Ultramarathons” which is an excellent read that will show you that anything is possible when you discover your passions. I really respect her for using her powerful story to EMPOWER OTHERS. I shared the link below so you can check it out! Hope you enjoy the episode! We’ll be back at you next week! !